There's so much more to crab than crab cakes. It doesn't matter that these hard-shelled crustaceans roam the bottom of the ocean floor. When it shows up on our plates, crab is king. We're not just talking about king crab, there's blue crab, dungeness crab and stone crab to name a few other favorites. While we love crab served with nothing more than melted butter, when we think of all the possible crab recipes we can make, we're ready to put down the bib. Crab cakes are definitely the most popular crab recipe around, but they're not the only one worth making. 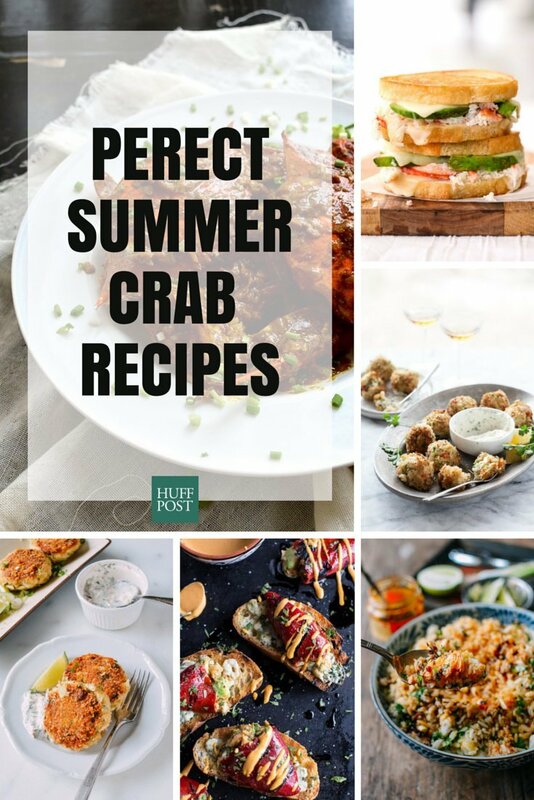 You can make crab sliders, crab panini and even crab fondue. Though, if you've never tasted a homemade crab cake recipe, we recommend giving it a try.